This treatment package gives your skin concerns a "double punch" attack to achieve that divalicious skin you so deserve! It is a combination of the Diva Delux Diamond Peel and selected chemical peel series for your skin type and concerns. 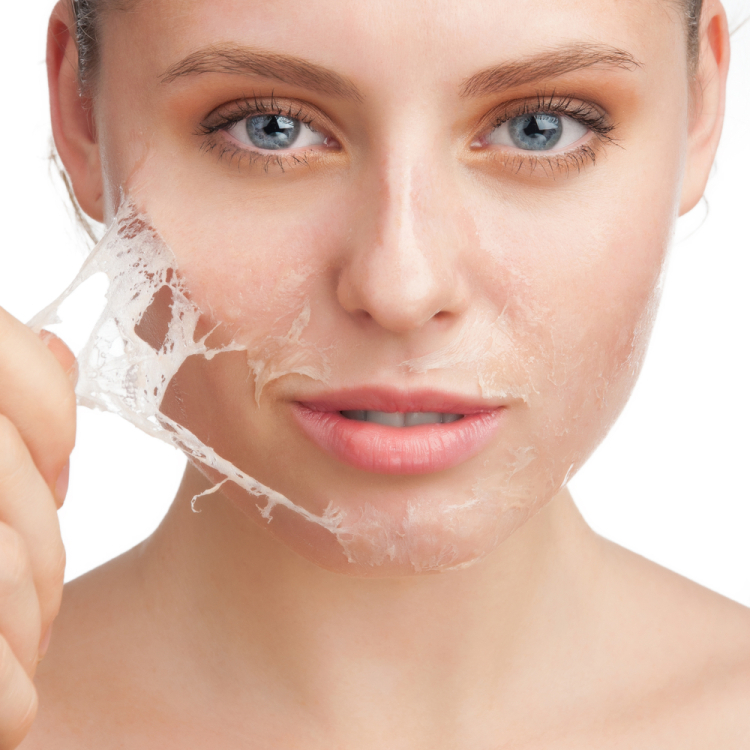 It can be done together ( if your skin is not too sensitive) or alternating the series with the diamond microdermabrasion treatment to exfoliate the first layer of dead skin cells and then followed by the chemical peel treatment to help lighten and brighten skin discolorations, acne scarring, reduce fine lines/wrinkles, unclog pores, hydrate and improve suppleness to your skin. Treatments are done 3-4 weeks apart until your skin has achieved the desired result.